Lancashire County Council has appointed Angie Ridgwell as its new chief executive and director of resources. Ms Ridgwell, who has been in the role on an interim basis since January, was formally appointed at a meeting of the authority’s full council. She joined the organisation from the Department for Business, Energy and Industrial Strategy (BEIS), where she was director general for Finance and Corporate Services. A qualified accountant by profession, Ms Ridgwell has worked in a wide range of public sector bodies and local authorities, principally as chief executive or director of finance. 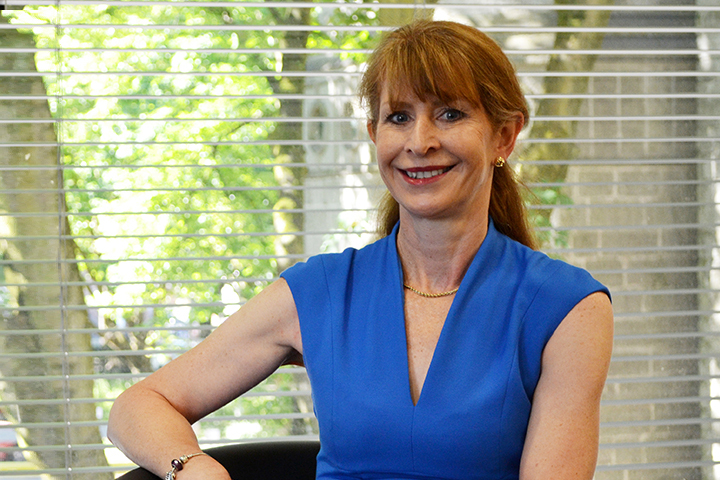 Ms Ridgwell said: “I am delighted to have been permanently appointed as chief executive and director of resources. “Since coming to Lancashire I have been massively impressed by the passion and commitment of the council’s members and employees as well as all the great opportunities the county has to offer.